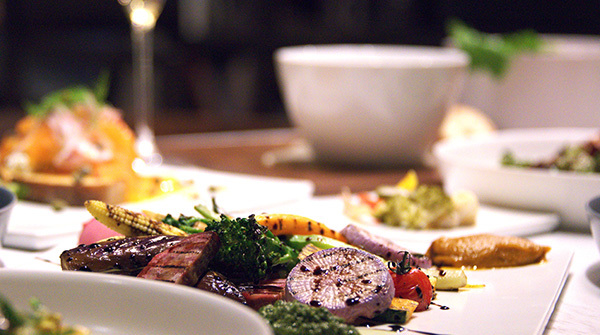 We believe that small acts, when multiplied, can transform experiences. Lexus of Hawkes Bay is always on the look-out for sponsors to support our events and that mirror the amazing pursuits of the Lexus brand. Lexus of Hawke's Bay is a proud member of our local community, and supports many worthwhile and needy causes while staying true to the Lexus brand essence of luxury and innovation. We support and are always on the lookout for social and cultural pursuits that mirror our artistic and achievement ideals. We are interested in new and innovative ways to promote our luxury dealership by the way of sponsorship, and encourage interested parties to contact us regarding new relationships. 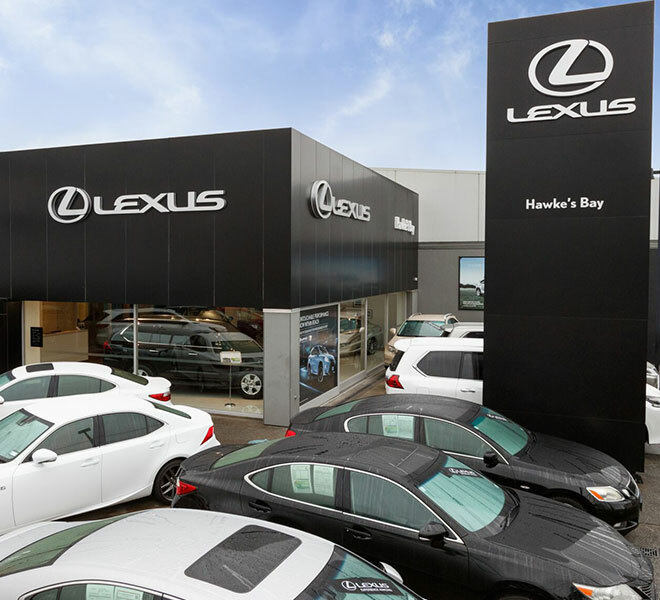 Lexus of Hawkes Bay are the proud recipients of the 2015 Lexus Dealer of the Year. New Zealand’s original environmental certification programme, Enviro-Mark provides the resources and support you need to implement a credible and effective environmental management system. To be a certified gold member you must be consistent with your organisation’s environmental policy statement, your organisation has a comprehensive and detailed plan for managing its identified risks and emergencies; and is making measurable improvements to its environmental performance.